CHENG HONG AGRICULTURAL BIOTECHNOLOGY CO., LTD.
Caoyansuo is established by a small to medium-sized enterprise with 50 years of history. The company was supplying motorcycle components to well-known domestic and international motorcycle brands. 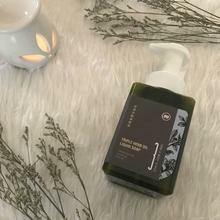 During the company’s long-term industry-academia collaborations, the founder of Caoyansuo came across the natural liquid soap developed by the school. 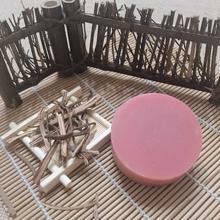 After trying out the soaps, the dry itching problem that had been troubling him for many years surprisingly disappeared. 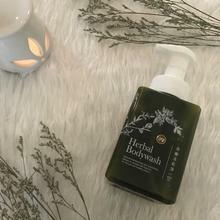 He soon discovered that more than 90% of the cleansing products on the market are chemically synthesized, and the negative impact to the human body and the environment can not be underestimated. This personal experience made him realize the benefits and importance of geting back in touch with nature. 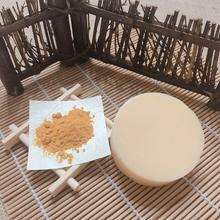 Hence, Caoyansuo was established in the laboratory of the Pingtung Agricultural Biotechnology Park with biotechnology doctors to conduct researches and produce natural, non-toxic, cold process soaps with integrity and care. We hope to convey our belief to more people, and to protect the environment and health of everyone. "Natural Ingredients" with "Natural Processes", it is the Caoyansuo way of achieving "No additives, no residue, and no impact on health"! In addition to retaining the nutrients through the traditional cold process method, all other base oils are cold-pressed extra virgin olive oil and premium food-grade vegetable oil without any animal testing. All of our products are certified through SGS tests. 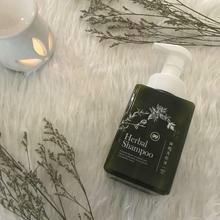 Caoyansuo will continue developing other natural cleansing and skin care products, providing the most natural protection for you to use at ease. We invite you to experience the wonders of natural purity!